I love fell running on mornings when the air is crisp, cold and clear. When last night’s forecast promised such conditions I decided to get up early and head out into the Peak District. By 7.30 I was enjoying a glorious morning run. 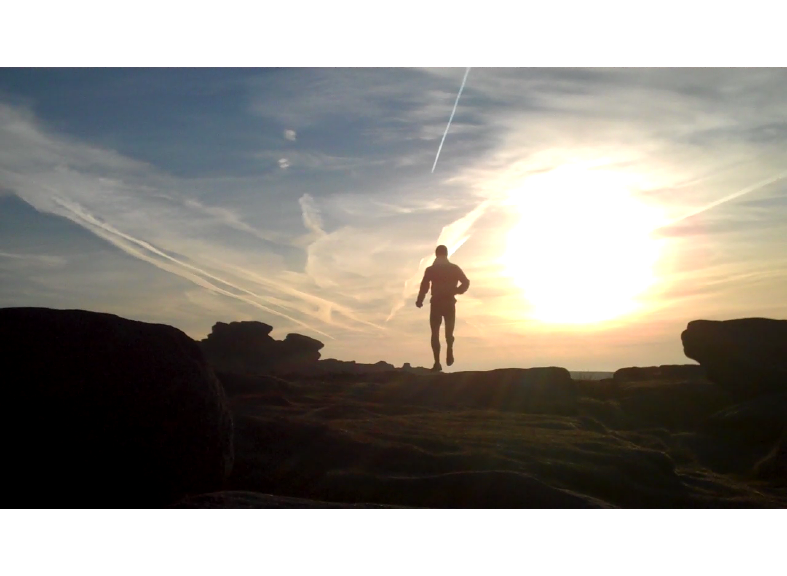 Posted in Blog, Fell running, Peak District and tagged Higger Tor, Peak District, winter.